Somewhere between parting back low-hanging ivy and drifting into a kaleidoscope of leaves that flutter toward the river surface, paddling the San Marcos River’s Luling Zedler Mill trail begins to feel like you’ve accidentally floated into a gentler existence. 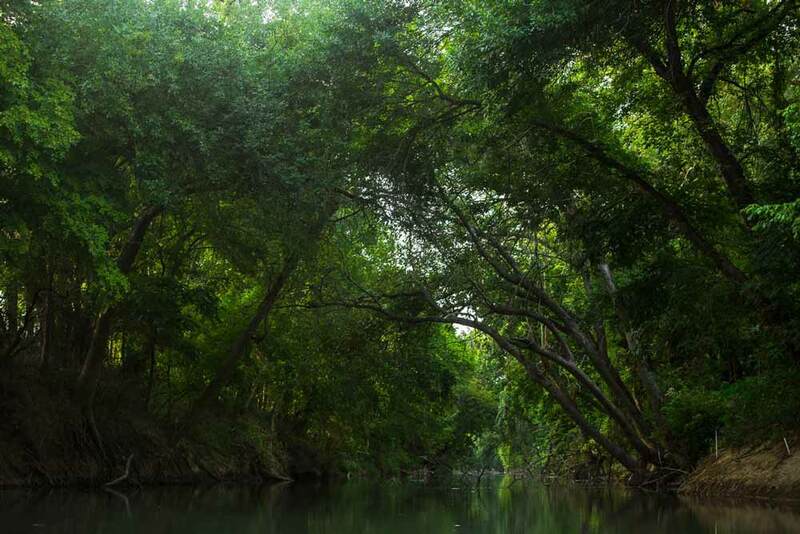 The Luling Zedler Mill Paddling Trail is a part of the public network of Texas Paddling Trails, maintained by the Texas Parks and Wildlife Department in partnership with various community groups and landowners. This six-mile trail begins west of Luling, and ends across the river from Luling’s historic Zedler Mill. This gentle stretch of the San Marcos River is perfect for beginners or paddlers looking for a calm river respite. Its course is peaceful and smooth, with just enough small riffles to get a modest adrenaline rush every half mile or so. 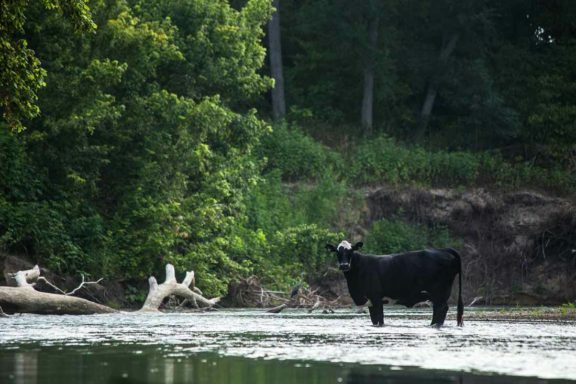 The paddling trail is mostly secluded and the only company comes in the form of herons and woodpeckers; dragonflies and waterbugs skating across the river’s surface; or the occasional cattle that wander into the river to drink its cool waters. 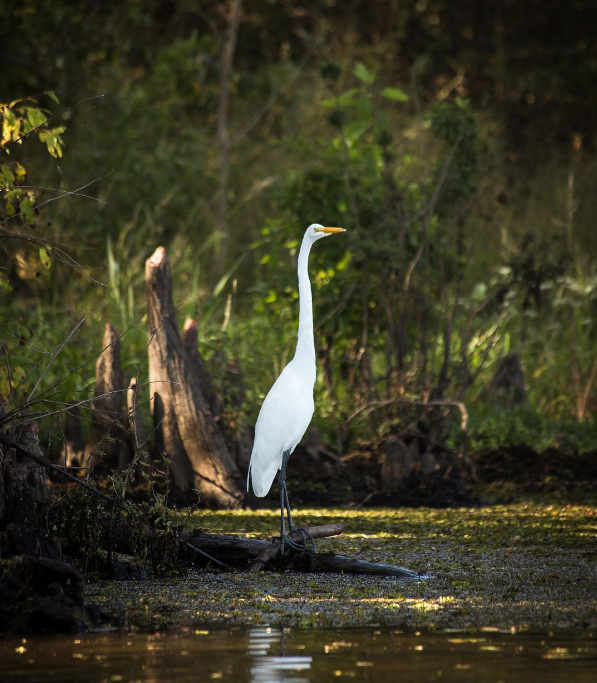 After a refreshing morning paddling the trail, you can visit the nearby Palmetto State Park, where you can hike, camp and enjoy more of the river. The San Marcos River begins in San Marcos, where it is fed by San Marcos Springs. The San Marcos River, and its springs in particular, are considered one of the “most biologically diverse aquatic ecosystems” of the Southwestern United States. These springs are protected by the Edwards Aquifer Habitat Conservation Plan, which Texas Living Waters Project played a key role in developing. 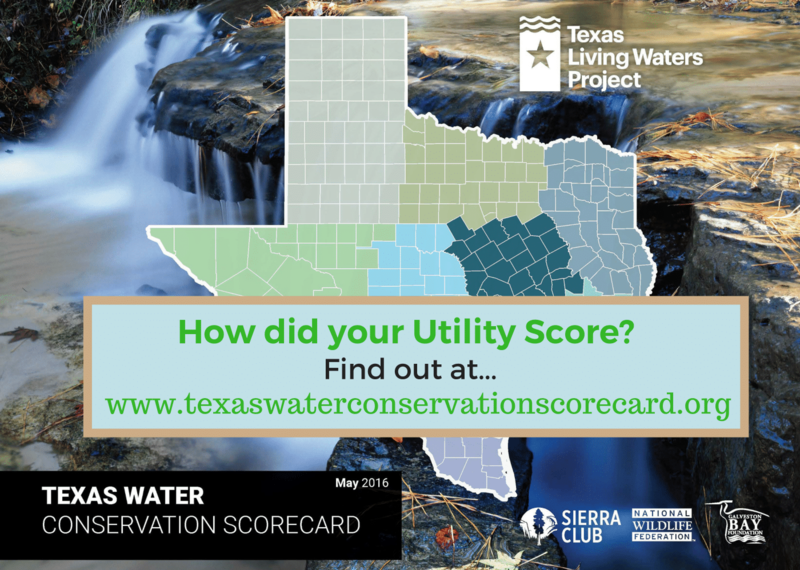 The conservation plan helps to maintain healthy spring flows and habitat, which supports threatened and endangered species found at or near San Marcos Springs. After about four miles, the Blanco River joins the San Marcos; from there, the San Marcos River continues until Gonzales, where it flows into and becomes part of the Guadalupe River. Many of the challenges facing the San Marcos River originate in the city of San Marcos, but their impacts ripple throughout the river and its watershed. San Marcos is rapidly growing, and residents have struggled to balance new development with the needs of the springs, river and the many diverse wildlife. As construction has increased, so have water demands and polluted runoff. The springs and river have always drawn crowds of recreational users, but the pressures have increased greatly in recent years with litter and rowdy tubers becoming an increasingly troublesome issue in some areas. Fortunately, the portion of the river included in the paddling trail has escaped the crowds so far. 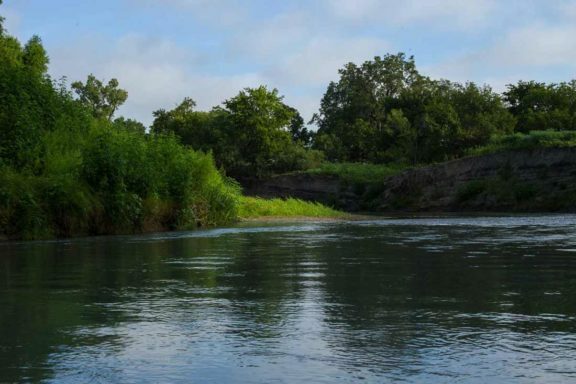 There are currently numerous riverbank restoration projects underway along the San Marcos River, many of which focus on replacing invasive vegetation with native plants. You can help the San Marcos River by making sure you Leave No Trace on your paddling trip. Bring a trash bag or container and make sure that anything you bring onto the river, and maybe even some of what others left behind, leaves the river with you. Driving time: The Luling Zedler Mill Paddling Trail is within an hour’s drive of Austin and San Antonio, two hours from College Station, two and a half hours from Houston, and four hours from Dallas. Paddling duration: At normal river levels, the run is 2 to 4 hours. Kayak rentals and shuttle service: The City of Luling Parks Department (830-875-5515, Zedler@cityofluling.net) offers reasonable kayak rentals that include shuttle services. Check out TPWD’s paddling trail page for more information about other rental services. im really curious about that trail.. looks exciting!